Nigerian indigenous rapper Sodiq Abubakar popularly known as CDQ is ready for the official launch of his sophomore album. In regards to that, the rapper has made available the tracklist of his album as well as other details. 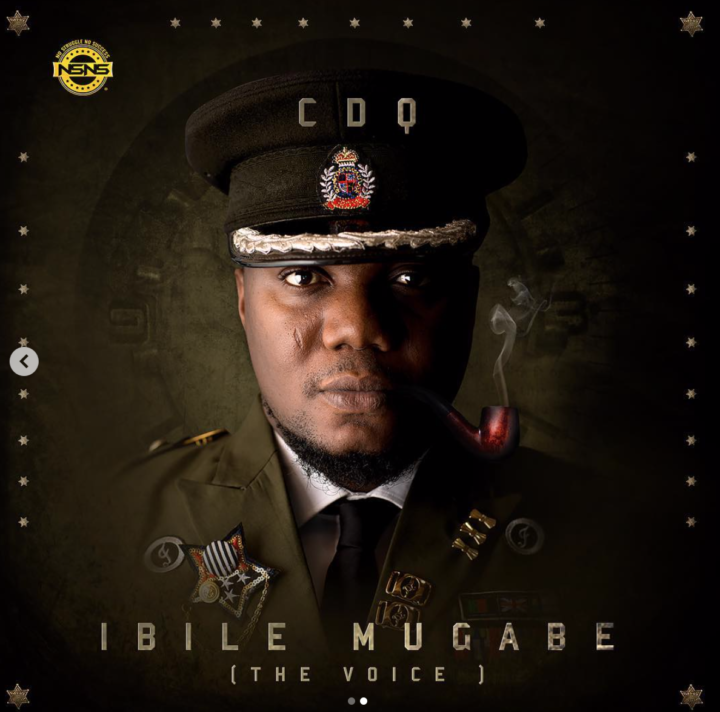 The sophomore studio album is titled Ibile Mugabe which suggests he borrowed some inspiration from the former president of Zimbabwe, Robert Mugabe. The album covert art and tracklist have also been unveiled too. Ibile Mugabe the album has a star studded feature list with top industry acts like Davido, Tiwa Savage, Wizkid, Mr Eazi, Reminisce, Phyno, Kizz Daniel, Shaydee, DJ Maphorisa, Stunner and Ladylizzy. It would also contain 17 tracks in all. 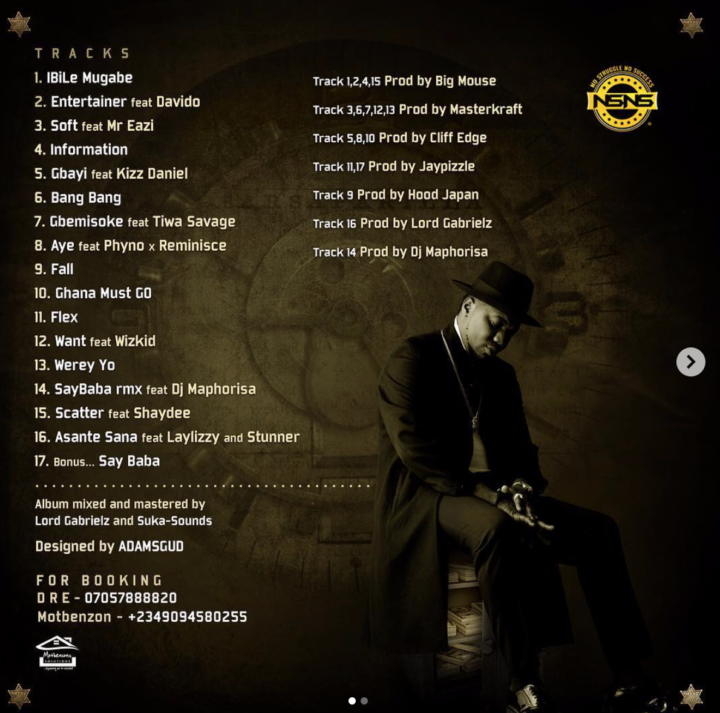 Production on the album done by Masterkraft, Big Mouse, DJ Maphorisa, JayPizzle, Cliff Edge, Hood Japan and Lord Gabrielz. The album will be available for all November 16.